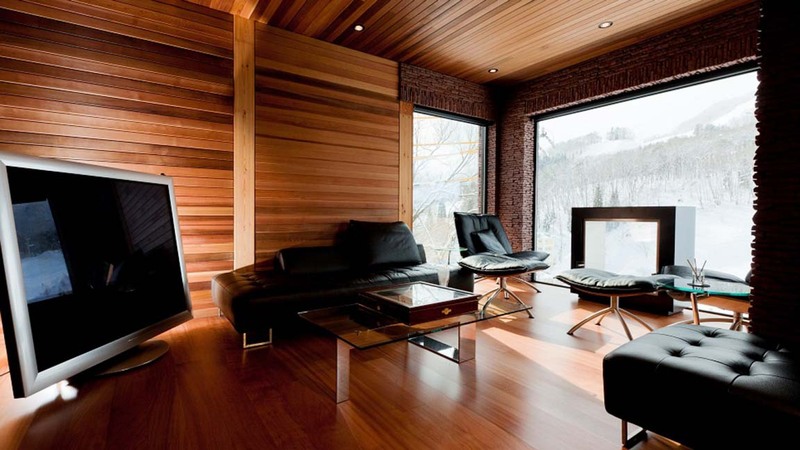 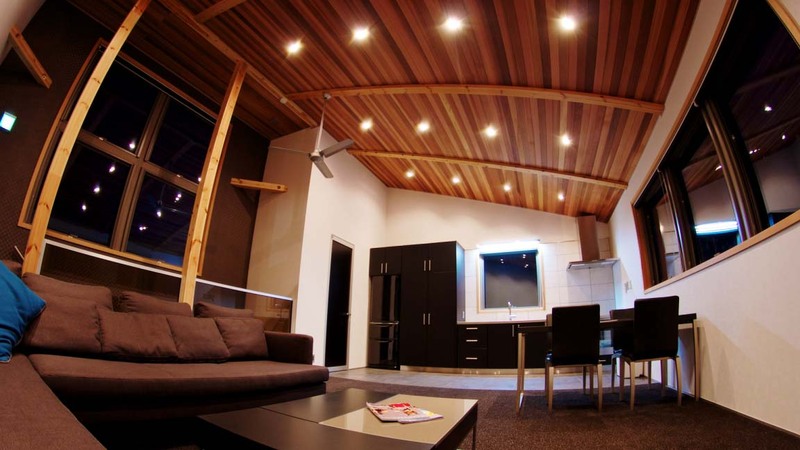 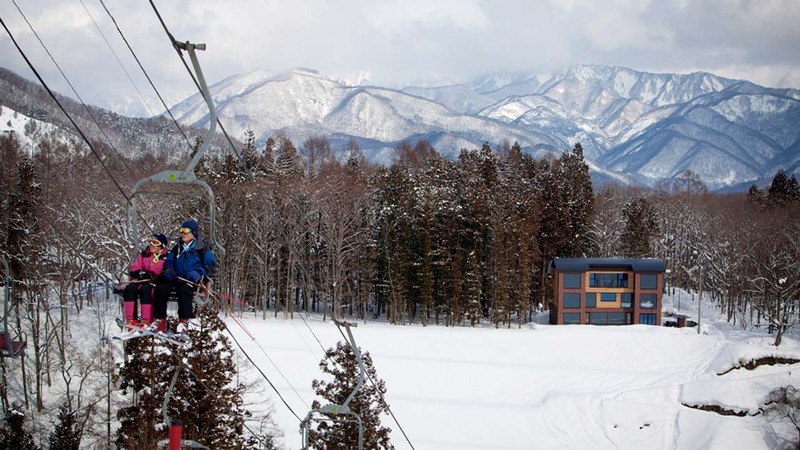 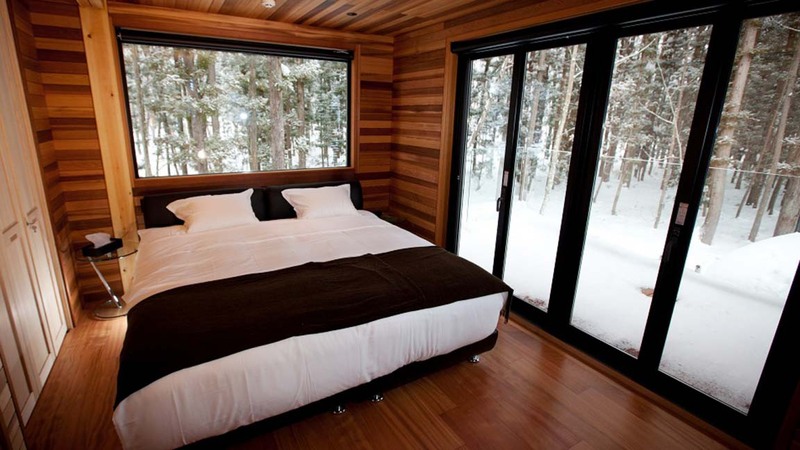 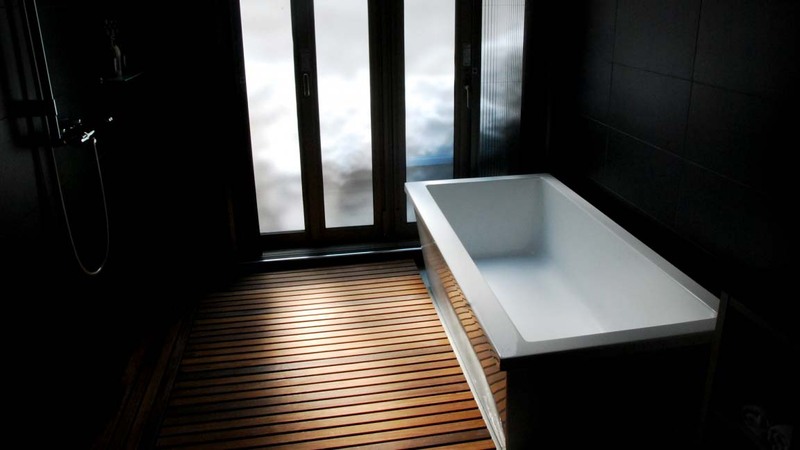 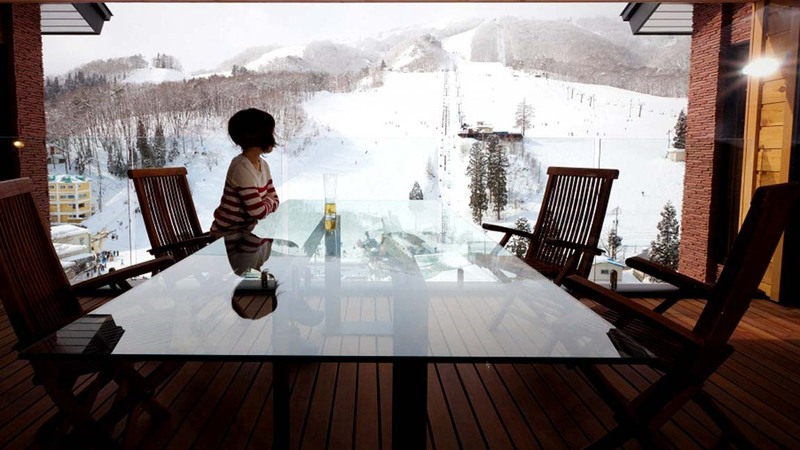 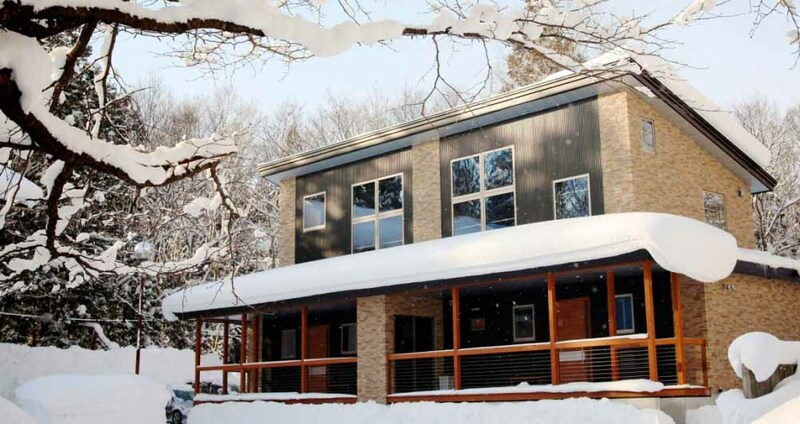 Phoenix Chalets set a new standard for style and sophistication for Hakuba. 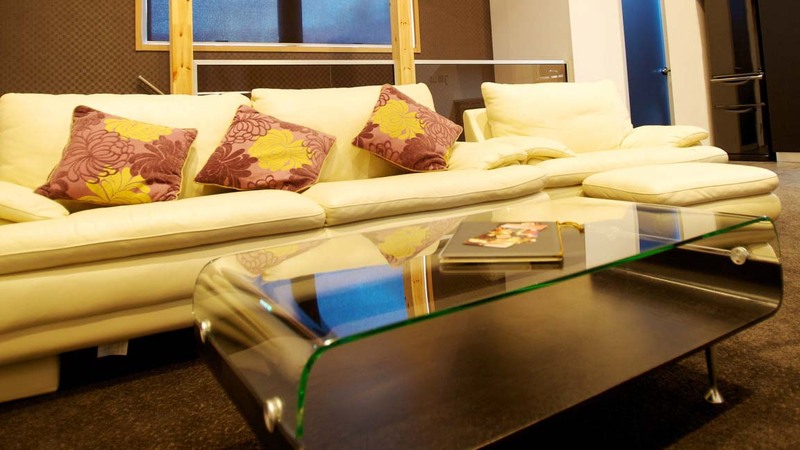 The fully equipped apartments provide luxurious, boutique style self-contained accommodation. 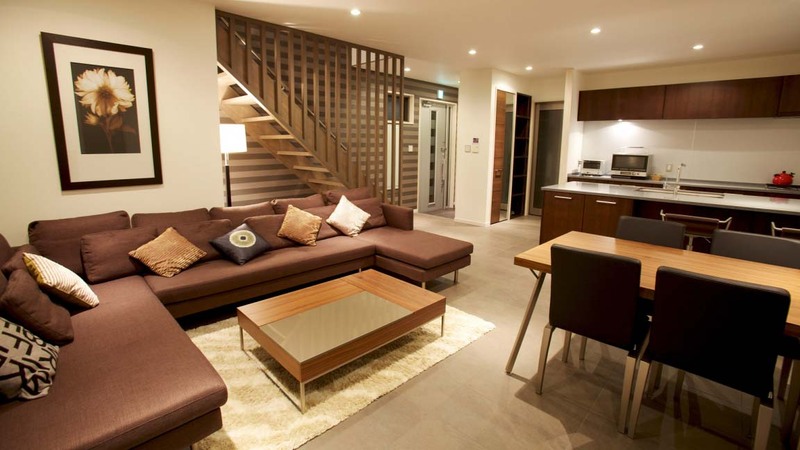 The chalets are two storeys and have stylish, spacious and modern interiors, the perfect escape for your next Hakuba ski holiday. 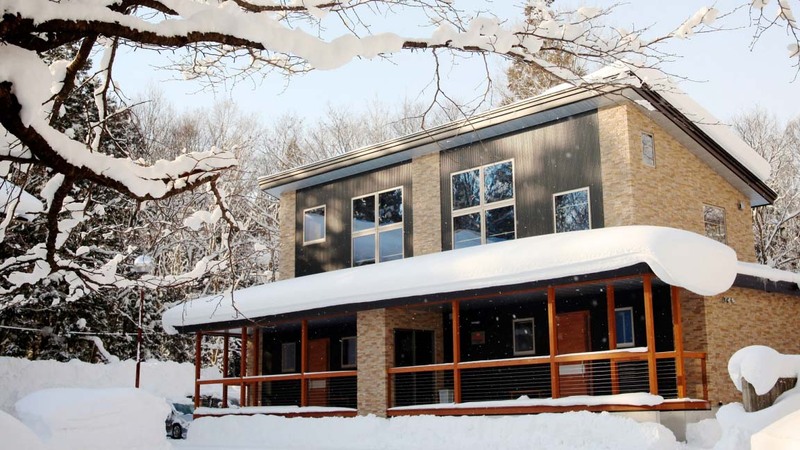 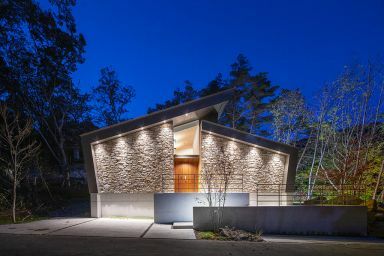 Located in Wadano, Hakuba next to the Phoenix Hotel. 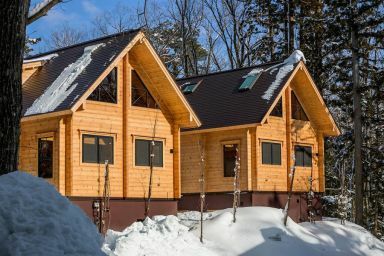 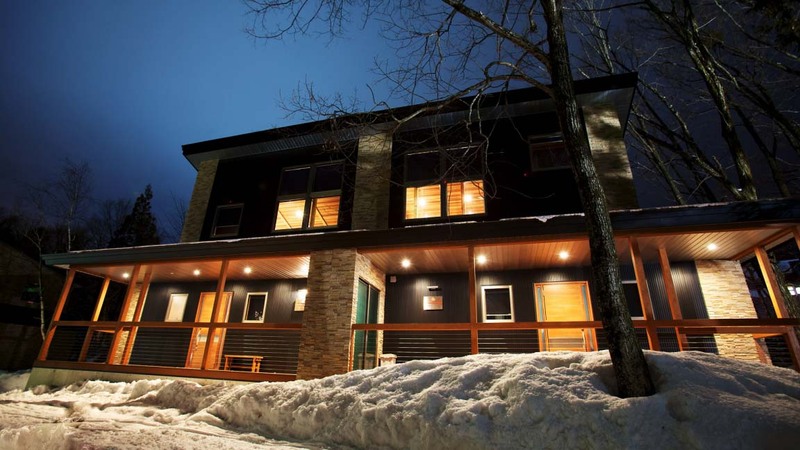 Guests who stayed at Phoenix Chalets also stayed at these other Hakuba accommodations.